Kari is a career realtor who has a decade of industry experience.She is licensed in Virginia, Maryland and D.C. and has helped buyers and sellers make the right move in communities and neighborhoods all over the region. Her clients value her professionalism, prompt follow-up, excellent communication skills and attention to detail. She helps people realize their dream of homeownership, andshe loves whatshe does! 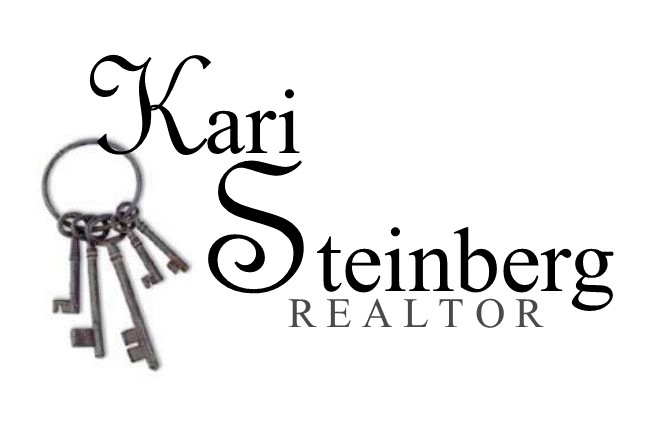 When you are ready to move forward in buying or selling a home, trust Kari's knowledge, experience, skills and dedication to get you where you want to go as smoothly as possible. 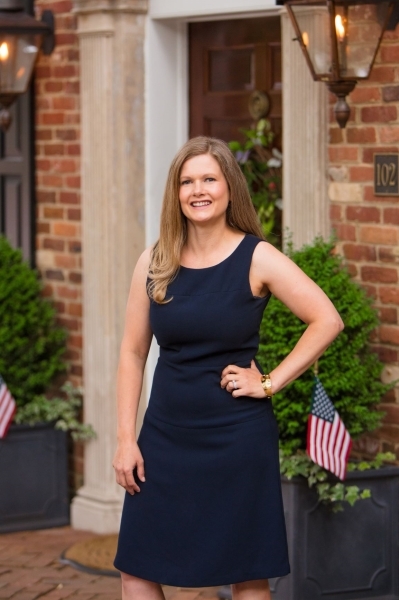 From million dollar homes to condos,Kari is your committed Realtor serving clients in Virginia, Maryland and D.C.
""Kari has always been productive and responsive throughout our home-buying process. Her great attitude always motivated us to shop the market. Her dedication and commitment surpasses any other realtor around. We are so grateful to have developed a trust and friendship with Kari to find our perfect home."" "“Thank you so much for everything you have done throughout this home buying process Kari. We really appreciate all your support and guidance. There is no one else I would want next to me at the closing table. You are the best!”"
"“I could not have had a more pleasant experience buying my condo than I did working with Kari. She went above and beyond to make sure the process went smoothly and that I was comfortable with every part of the transaction. When I need real estate service again, she will be my first call.”"